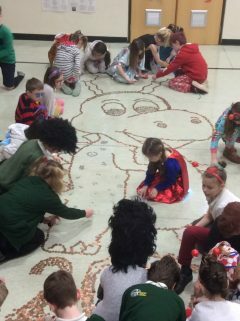 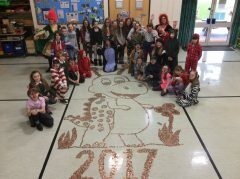 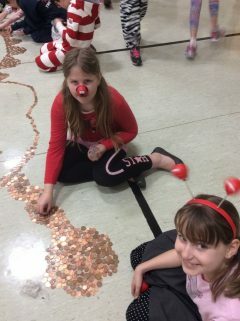 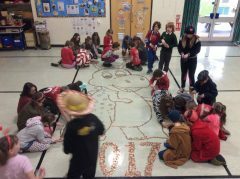 Well done Kennall Vale for Red Nose Day. 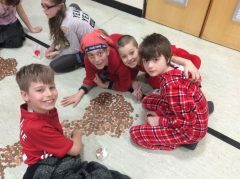 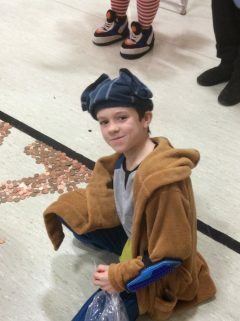 We dressed ‘funny for money’ and raised £140. 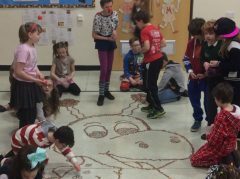 The money will be split and given to the Red Nose Day appeal and a Down’s syndrome charity.